When Wayne and Gerardine Hemingway sold their iconic brand Red or Dead in the late 90s, they embarked on a remarkable journey of socially responsible design with their young and multi-disciplinary HemingwayDesign team. 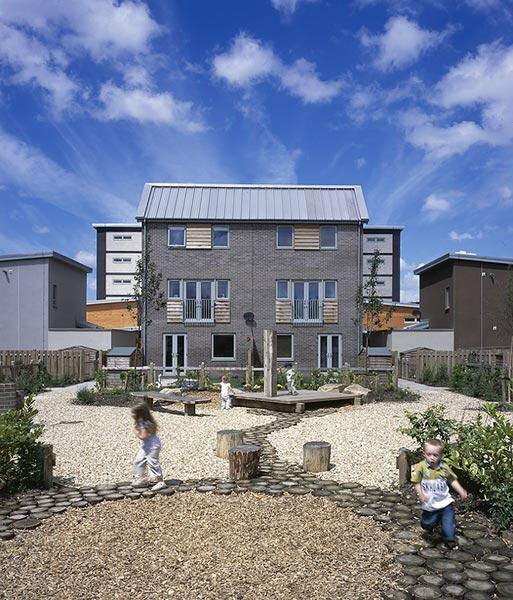 Over the past dozen or so years, we have brought a fresh, inventive and forward-thinking approach to an impressive range of affordable housing and urban design projects. See our work at The Staiths, East Village, Hillington Square and Evenlode, to name but a few. And we're always looking for our next challenge. Get in touch if you'd like us on board, and read more about our expertise and credentials here.